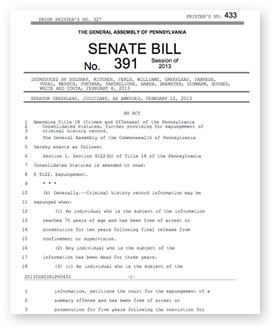 EVERYONE – ACT NOW to Support SB 391!! So what happened with this? Will the bill get a floor vote?